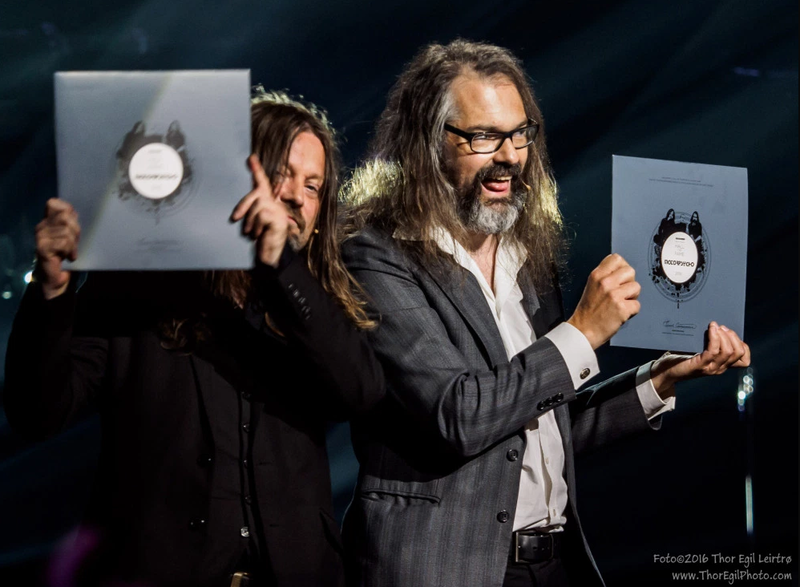 We are proud to congratulate our own @onkelfuzzbass, Bent Sæther, and the other half of Motorpsycho, Snah, for rocking their way into Rockheim Hall Of Fame. The ceremony took place at Clarion Hotel & Congress Trondheim, Wednesday August 3rd. To honor the band, Sugarfoot teamed up with Ida Jenshus, Alexander Pettersen and Pål Brekkås for a rendition of The International Tussler Society’s “September”. The entire ceremony was captured on camera and will be televised on NRK1, August 20th.